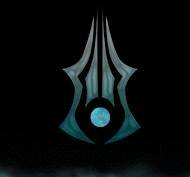 This Saturday, we chose a screenshot from The Last Aura in which you can see Demilux with low energy. 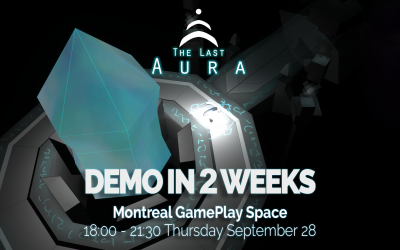 Come playtest The Last Aura demo in 2 weeks at Montreal’s Gameplay Space. 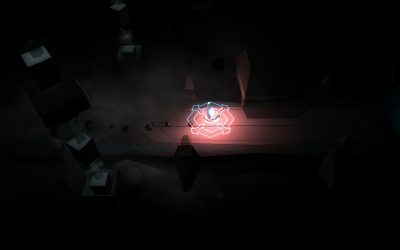 This is our first post we hope you will watch us grow and eagerly await our game Project Aura!